Looking through old files, I came across this sketchbook page I somehow obtained many years ago. Perhaps the person who drew it will be a google hot-shot now and will come across this, so I can properly request permission to use it. Home Depot stocks soling for kids’ shoes! looks like a good material to use as children’s shoe soling. 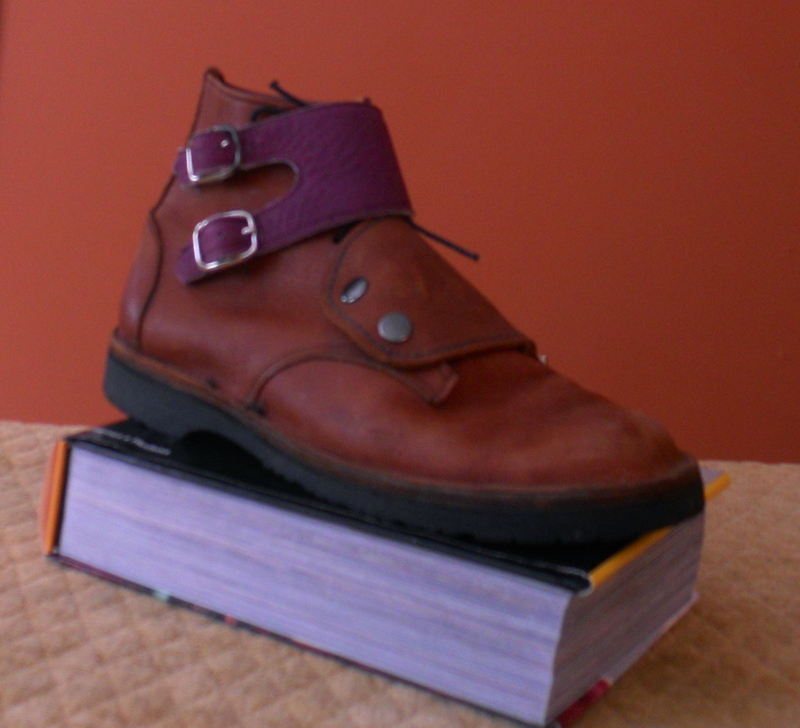 At $2.27/26″ x 12″, quite a few affordable soles can be cut from a piece just one foot wide. Use it with the rubbery-side down and the fuzzy-side up; you might want to use a piece of leather or felted fiber over the fuzzy side if your child doesn’t like the feel of it. It’s totally flexible, so a child can feel as if she or he has bare feet in footwear made with this soling. I am convinced this is so important for growing feet. This soling has no ecological merit – it’s 100% polypropylene. 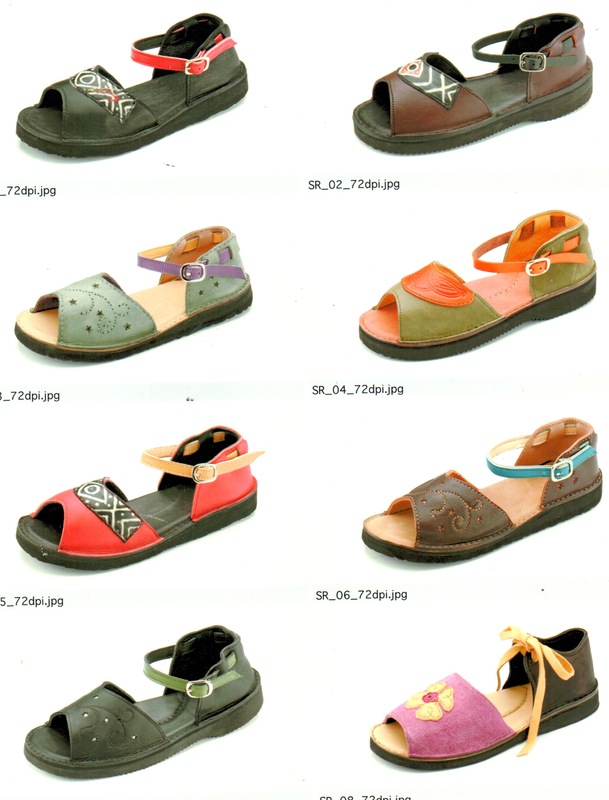 However, if you are making footwear for your family and friends you are hopefully decreasing the importation of a much bigger quantity of this stuff, which would be used to make a typical child’s shoe sole – and maybe the entire shoe as well (crocs etc). There are so many ethical points-of-view involved that for me, using this would be OK. However, I do sell natural rubber sheets for those of you who would prefer for your footwear to be totally kid and earth-friendly. And, convenience; how many of you are more than five minutes from Home Depot?! How could boots be more beautiful?! Marlice van Zandt made these by felting her own llama fleece, following directions in the video workshop (http://www.northeastfiberarts.com/feltbootworkshop.php) offered by Jennifer Hoag of Northeast Fiberarts. 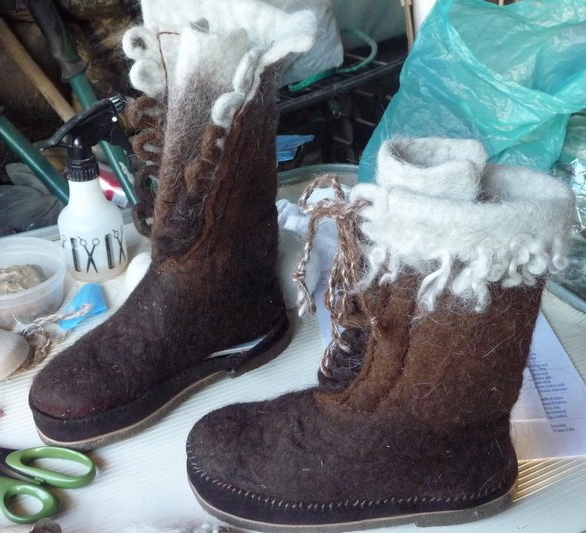 They were made by the resist method, meaning that a piece of plastic is inserted between two boot-shaped piles of wool batting; once this is complete, it is rolled up, wet with soapy water, and agitated until it shrinks. Then the felter puts her foot in it and agitates some more so it continues to shrink, until it fits! (only experienced felters are encouraged to take the workshop series, so this explanation is from a non-felter to others who haven’t tried this before). And for those of you in Colorado, Marlice will be offering a felting workshop at her ranch, http://www.touchtheearthranch.com/. I don’t plan on ordering a piece as I don’t expect to be making many shoes, but it’s tempting. is available from www.hidehouse.com. It will probably be quite soft leather, not good for most derby-type shoes or flats, but might be great for moccasins or soft boots. Usually leather comes in “half-of-a-cow-hide” which is around 24 square feet. Here we have a moose – 12-15 square foot-sides – I guess that’s half-a-moose-hide. And 5-6 ounce leather is nice and thick, I may change my mind and order a piece, just imagining what great renaissance-faire-style boots I could make for myself – poor me, I don’t have any green boots! 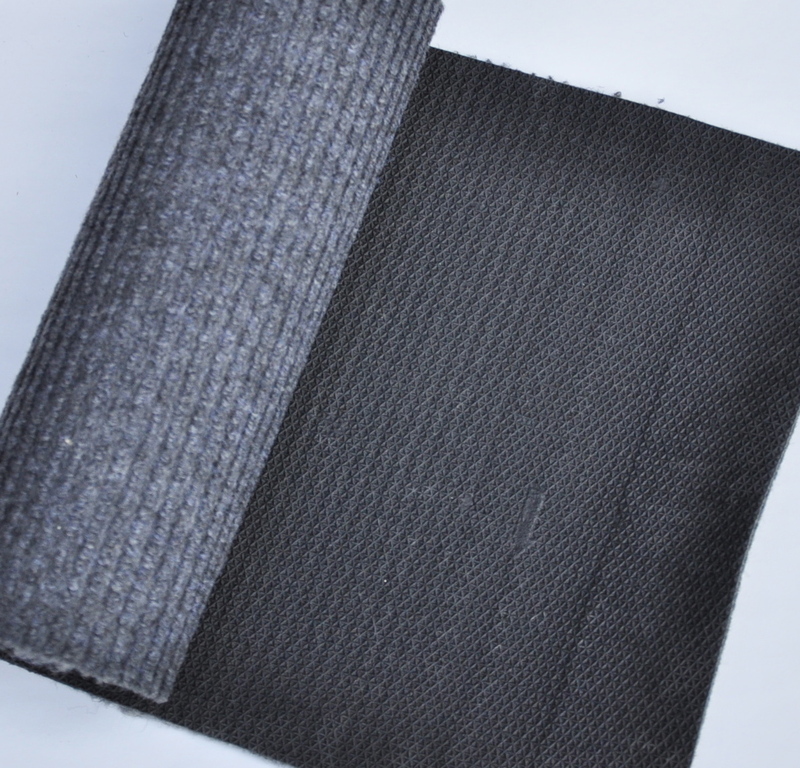 Ask for a swatch if you consider ordering this leather to check its color, degree of softness, thickness, and surface treatments. In my opinion, you don’t want any surface treatment (leather without surface treatment is called “naked” leather), especially in this sort of supple leather…. 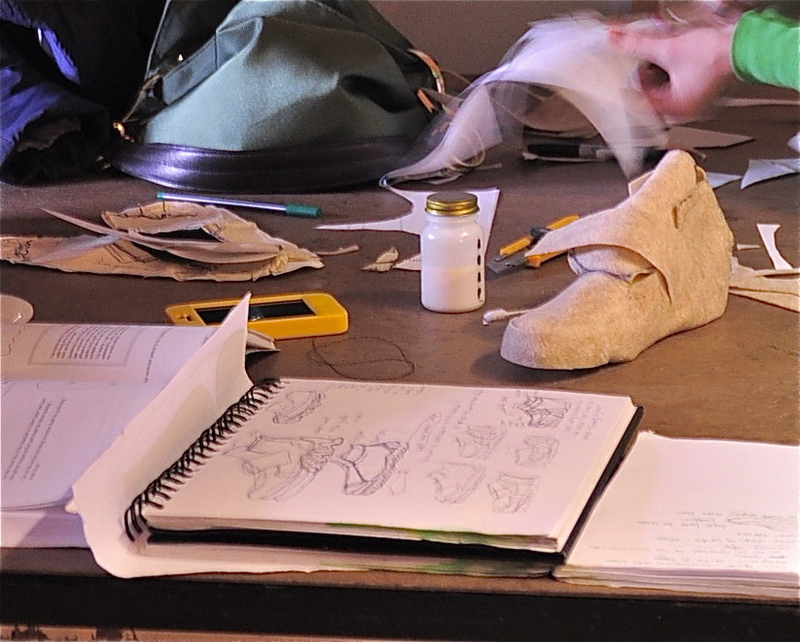 You could make maybe 4-5 pairs of shoes or boots from this piece of leather. 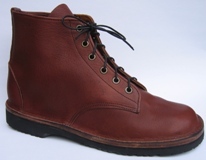 That is assuming that a good portion of the leather is useable; belly leather and limb leather sometimes is so stretched and flabby that it’s not useable for any part of the shoe – well, maybe it could be used for a topsole, especially if it were inside a boot and not visible. But for a topsole you want something smooth, not full of ripples and bumps. 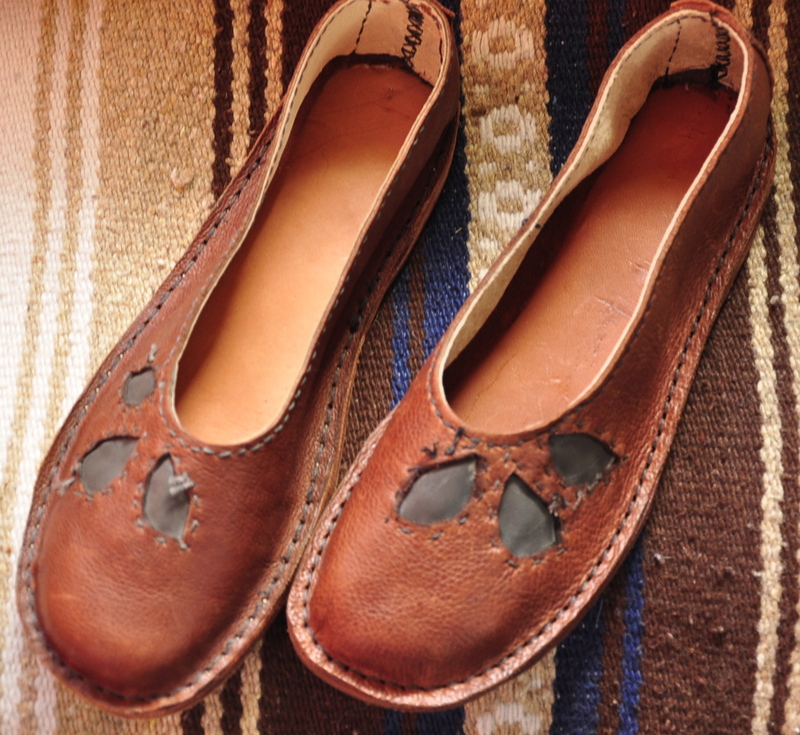 So all in all, if you’re thinking of getting yourself some moccasin or soft-shoemaking leather, this smaller size makes it one of the most affordable ways to obtain suitable leather, you could easily spend twice as much on a nice piece of cow leather – especially if you purchase it from a “bricks and mortar retailer”. I just checked out the leather on the hidehouse website, it is listed as $54.00/hide, so perhaps I got notice of the wholesale price. If you have a sales tax number, you can get the wholesale price also. After seeing “Stephanie’s side-seam moccasin” project in Martha Stewart Living magazine, I decided to make it using different materials and stitching. 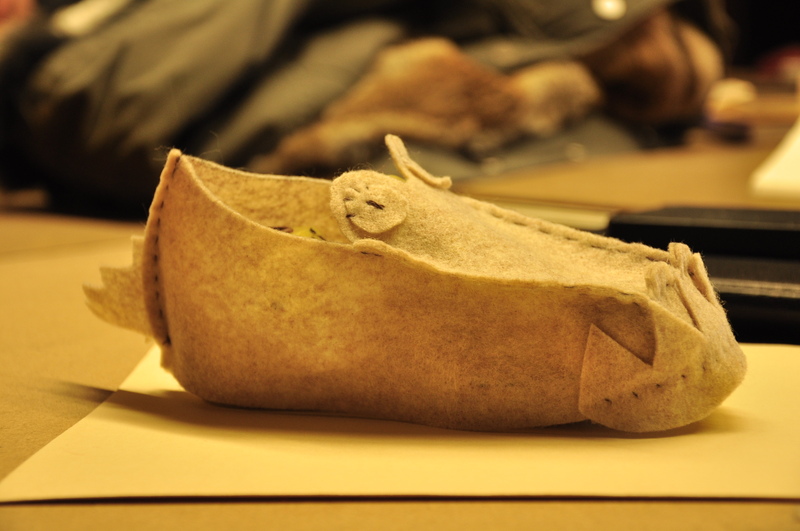 I changed it further by stitching a piece of material along the top edge of the moccasin, transforming it into a boot! 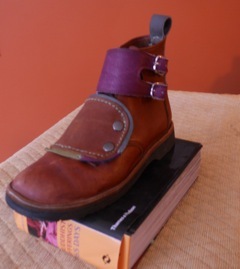 The boot can be found in the Craft Manual of North American Indian Footwear by George M. White. 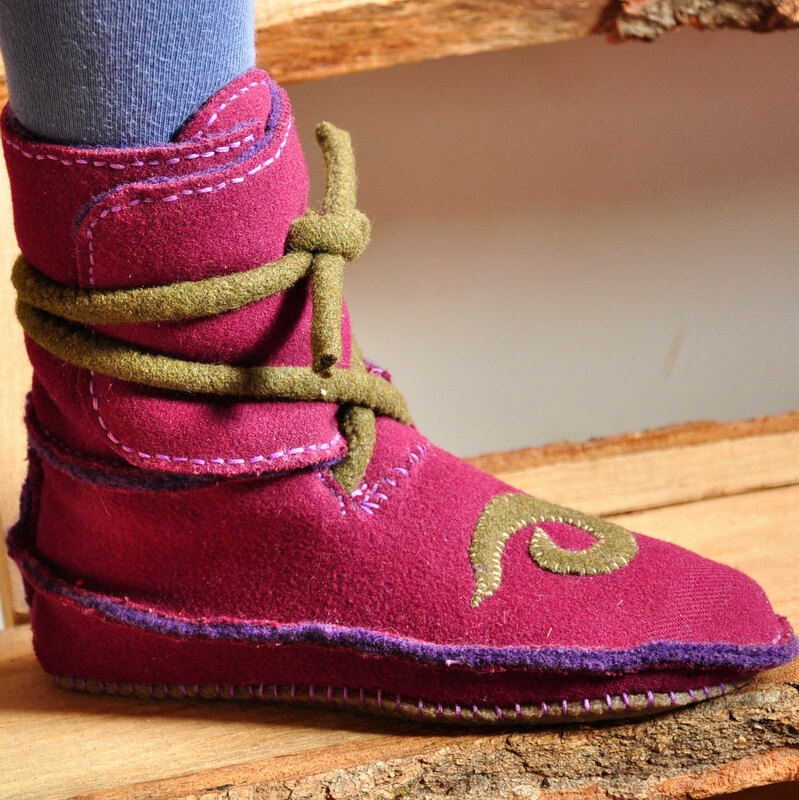 I have described my process of making the moccasin-boot in the first (of many to come) TUTORIAL that I have posted on my blog; if you scroll down under PAGES on the right-hand-side of the page, there you’ll see TUTORIAL: How to Make the Side-Seam Moccasin-Boot. 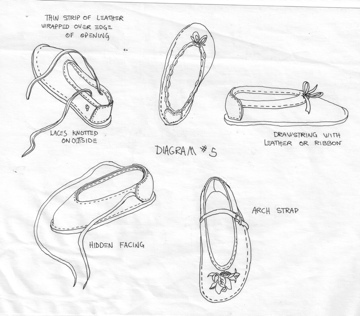 A pattern for making the boot is included at the end of the directions. 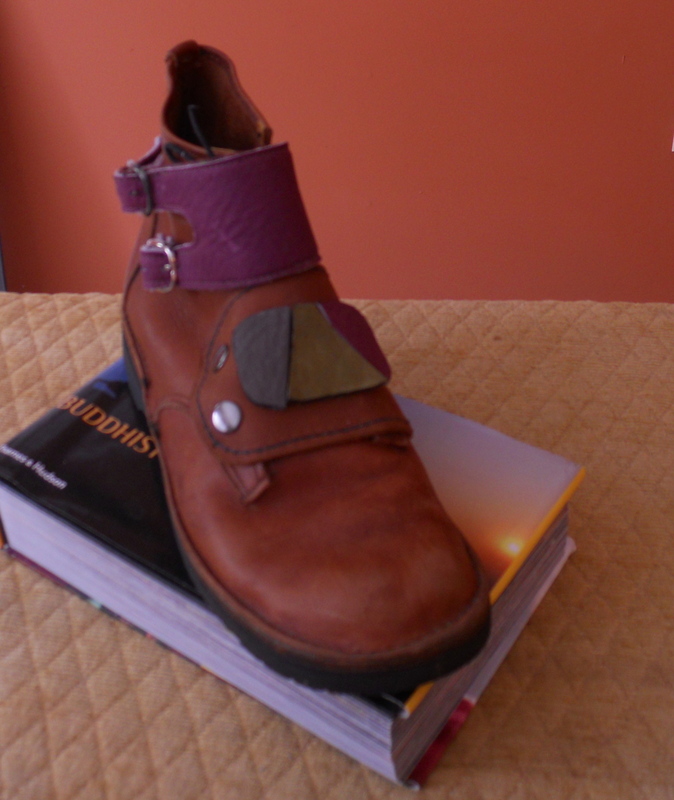 I welcome feedback on how this tutorial works for you, what questions you have – and then I welcome photos of the unique boots that you have made!